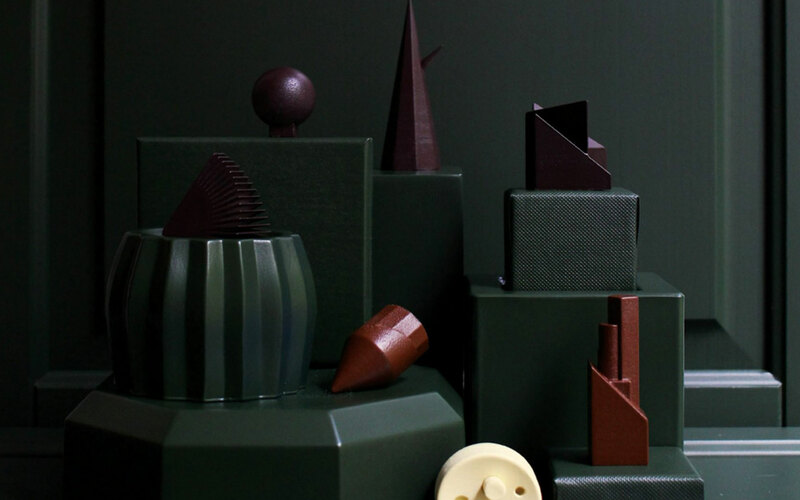 Studio Appétit in collaboration with Oialla designed “Room Service”, a series of chocolate pieces destined to luxury hotel’s customers. 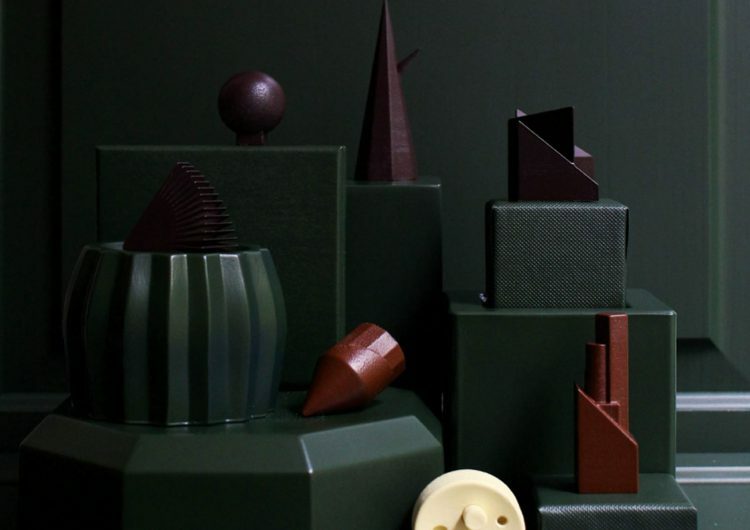 Those little chocolates, precisely sculpted, can be engraved with customer’s initials and have the goal to take the lucky tasters into a “sensorial journey”. The Studio Appétit directed this eating experience creating a deluxe collection for hotels, restaurants and the hospitality industry. 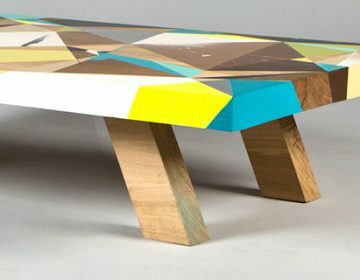 It combines different design disciplines, as branding and photography, with culinary creativity; this multidisciplinary approach, allows the studio to create unique eating experiences combing the highest standards from the culinary world with the hottest trends and approaches to design, interior and experience. “We believe that when entering a restaurant, one doesn’t come just to eat with his mouth but to an all round experience for all the senses that starts with the Logo followed by the service and down to every edible part and the way it is served. The menu design is as important as its contents and flavors.” explain the creative team.